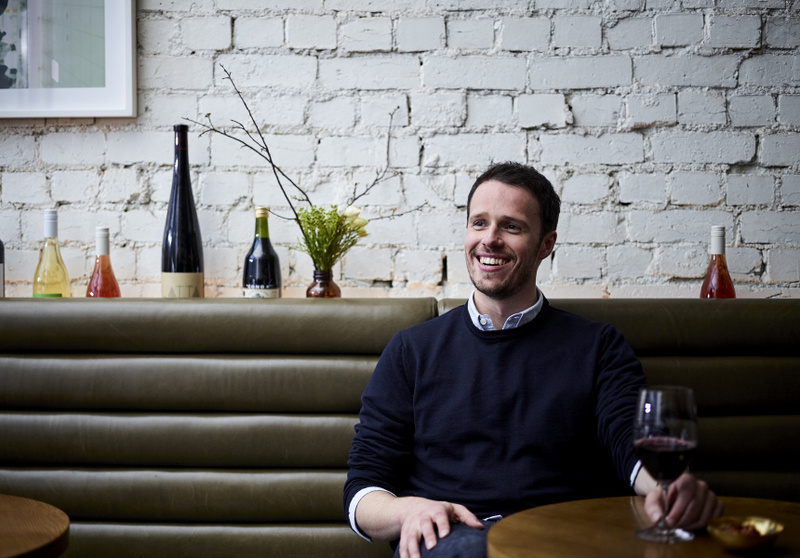 He’s spent the past eight years watching Australia’s dining scene (and Broadsheet) evolve. He knows what it takes to make a mark. 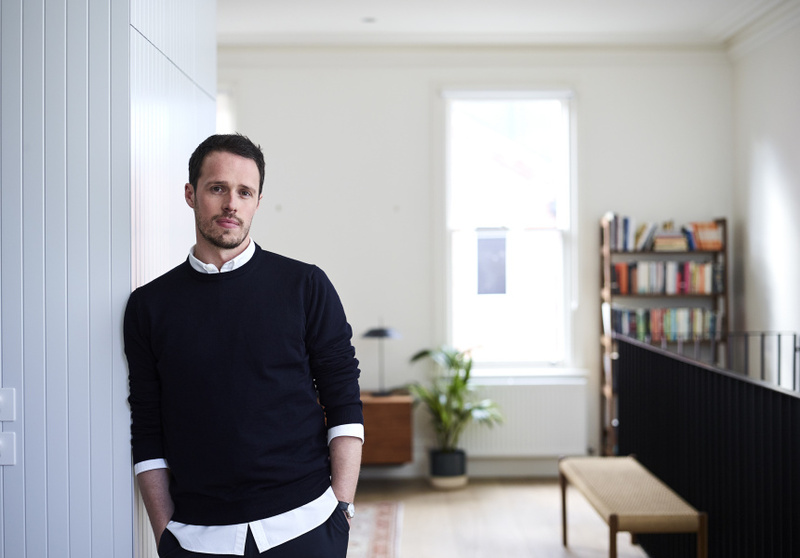 We’ve put together a judging panel of five for the Broadsheet Kitchen, and we looked close to home for one of them: the person who cooked up the idea in the first place. 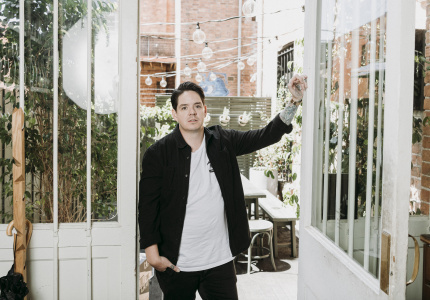 When Nick Shelton started Broadsheet in Melbourne, his home, more than eight years ago, the one-man website (and its handful of contributors) had an active audience, but Shelton never imagined it would grow so large. Now the nationwide cultural publication helps drive the conversation around food, art and culture in this country. Since 2009 he and the Broadsheet team have built not only a wide-reaching publication but a recognisable brand that helps readers navigate, understand and get the best out of their cities both from their computers and in the real world. Next up is the Broadsheet Kitchen. From Broadsheet's earliest cafe pop-up to a rolling 12-month venue, this is Shelton’s most ambitious project yet. 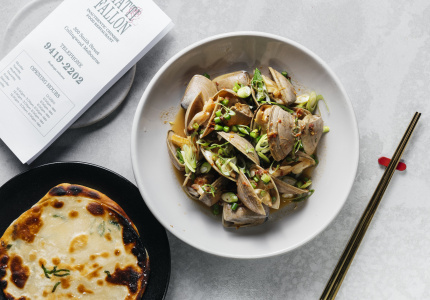 Shelton’s career has seen him at the helm of a groundbreaking city guide that has helped document the evolution of Australian dining during one of its most formative eras. 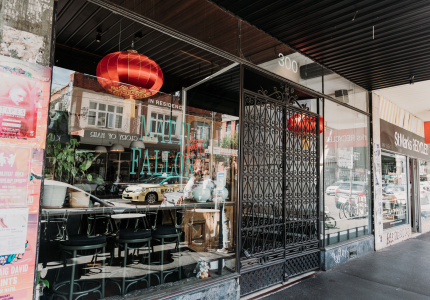 He understands what drives a successful connection between restaurants and those who eat there, and has watched chefs, restaurants, cafes, and Australia’s relationship with food change and mature. 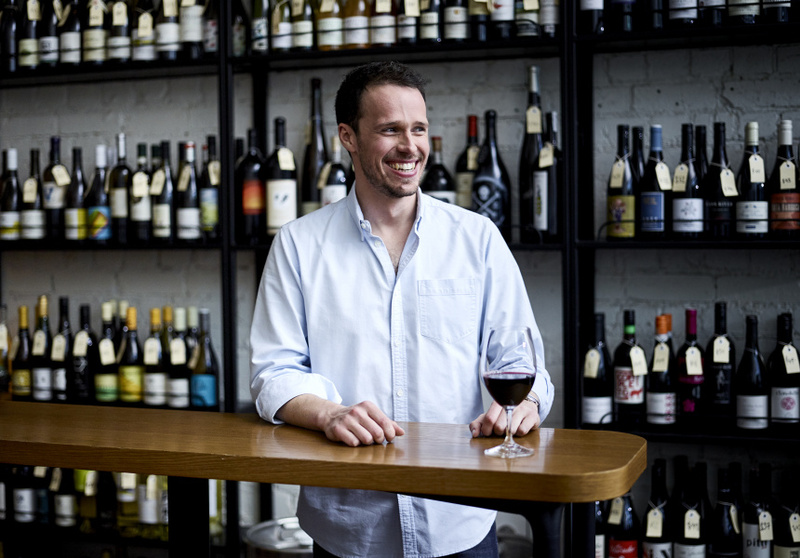 Shelton will bring his experience and expertise on what Australian diners react to – and why – to the Broadsheet Kitchen judging panel. He also knows what it takes to create a lasting business and brand: “two components I believe are essential in a good restaurant,” he says. 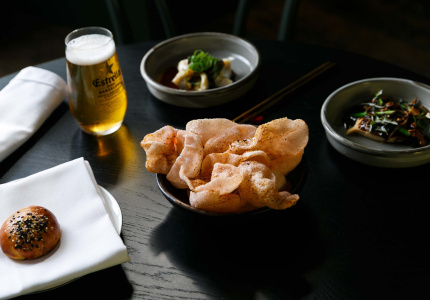 “Australia is such fertile ground for great food and drink experiences, but the barriers to entry for young talent are getting higher and that means the risks are greater,” he says. But the Broadsheet Kitchen will provide a platform and support, so there’s little risk to sending a pitch. To receive updates on the Broadsheet Kitchen, follow @broadsheet_kitchen on Instragram, subscribe, or read what else has been going on.